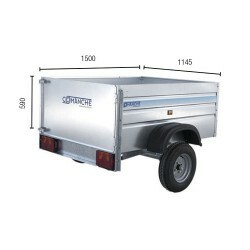 STAR GAMMA Comanche Star trailers are build to transport anything: tools, wood, bricolage, packages... With a wide range of load and easy to store. It is the gamma with the best price and with the highest box high in the market. 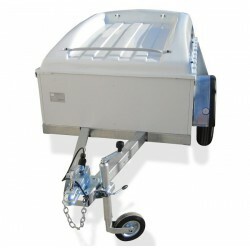 With a resistant axis or bigger wheels you can customise the trailer with those accessories.